The Bell 525 Relentless has moved a step closer to its entry into service after the helicopter’s GE Aviation CT7-2F1 engine received its type certification from the United States Federal Aviation Administration (FAA). GE Aviation announced the certification for the engine on Monday (US time). ”Achieving FAA certification is a great accomplishment for the CT7-2F1 program and the dedicated team involved,” GE Aviation executive product manager Elissa Lee said in a statement. The CT7-2F1 engine features a new, improved-life high pressure turbine, engine electronic control unit and a health and usage monitoring system (HUMS), GE Aviation said. It is part of the T700/CT7 family of engines that feature on about 25 helicopter types and fixed wing aircraft. Further, the commercial CT7 engine is already on board the Bell 214ST and 525, Sikorsky S-70, S-92 and AgustaWestland’s AW101 and AW189, according to the GE Aviation website. Meanwhile, the turboprop version of the engine powers aircraft such as the CN235 and Saab 340. The Bell 525 Relentless medium lift fly-by-wire commercial helicopter helicopter is designed to seat up to 20 passengers. It has a maximum speed of 165kts and a maximum range of 560nm. The aircraft, which has the Garmin G5000H touchscreen avionics suite in the flight deck, has accumulated about 1,000 flight hours and 1,350 hours of total turn time since flight tests began in July 2015, according to Bell. 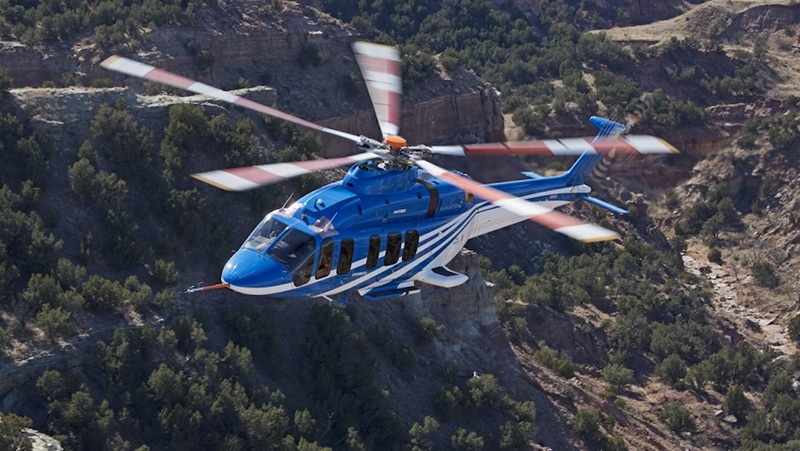 Bell 525 vice president Byron Ward said the past month had been the most successful for the aircraft so far in terms of the completion of certification milestones, adding that the company was now much closer to bringing the aircraft to market following certification of the engines. VIDEO: A look at a Bell 525 Relentless flight test aircraft from the Bell YouTube channel.